Lily and Somnuk Montrelerdrasme recognized the great need for a home in this specific area of Thailand to support children who had lost one or both of their parents or had been removed from their homes due to abuse or mistreatment. In 2008, the Montrelerdrasme family took a small savings and built a facility on their own land. In 2011, Serving Orphans Worldwide came alongside House of Faith. They provide the most vulnerable children in Thailand with a safe place to live, three meals a day, access to education, health care and more. 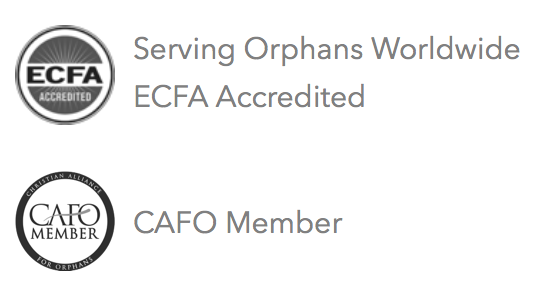 We are proud to support the Montrelerdrasme’s and their ministry to orphaned Thai children. House of Faith has taken in children who have been physically abused in their homes. UNICEF reported that abuse prevalence ranges from 9% to nearly one in four children in the Southeast Asia region. Discrimination against the hill tribes has forced them into poverty. The World Bank estimates that 13% of the Thai population is living in poverty, and many times children are abandoned as a result. 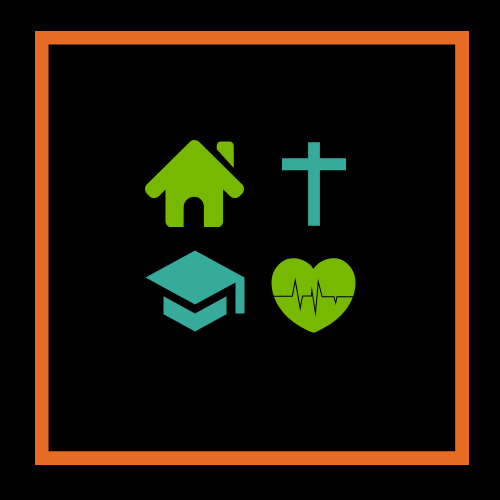 House of Faith consists of four buildings – a kitchen, boys house, girls house, and a home for the directors. The children have access to bathroom facilities as well as clean water on site. They each have adequate bedding as well as mosquito nets to prevent them from mosquito borne diseases. At House of Faith, children have access to an education that they may have been denied before, due to their social status. However, all school aged children at the home attend school off premises, with transportation being provided by the home’s vehicle. Thailand is a 95% Buddhist country. Many of the children coming to House of Faith have not experienced Christ’s love before. The children are introduced to Jesus in a way they understand. They attend church on the premises, with the house parents leading the service. Since most of the children at House of Faith come from the hill tribes, they have not received adequate health care. Now within the home, they have access to medical attention if needed, vaccinations and screening tests.